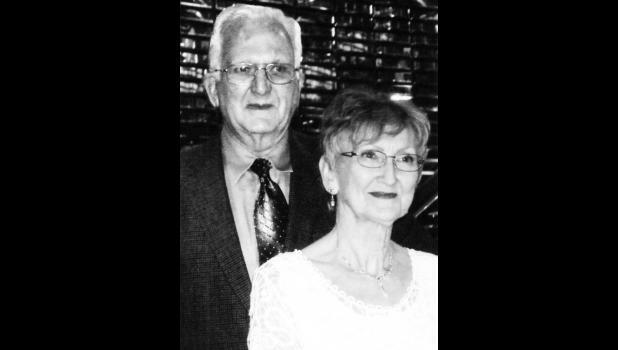 Gerald and Beverly Ronnebaum of Topeka will celebrate their 50th anniversary on Saturday, June 4. Family and friends are invited to an open house from 2 p.m. to 3:30 p.m. at Mother Teresa of Calcutta Catholic Church in Topeka. Gerald Ronnebaum and Beverly Homolka were married June 4, 1966, at St. George’s Catholic Church in Munden. Jerry retired from Goodyear Tire and Rubber Company with 30 years of service. Bev retired from Royal Valley High School as a mathematics teacher. Their children are Greg Ronnebaum of Kansas City and Karen Turner of Austin, Texas. Their grandchildren are Kait, Max and Hank Turner.